Camelot Cattle Company offers raw, whole milk of the best quality. We go far beyond USDA organic standards and graze our cows and goats on green pastures every day of the year. In addition to green pastures, our animals are fed free choice salt and trace minerals, organic kelp, high quality home-grown alfalfa/clover/grass hay and a well-balanced feed in the milk parlor. They are raised with high quality care and love. The health of each animal is a high priority here. We don't give routine hormones or antibiotics as their nature-based care keeps them healthy all year. If there is an issue that requires treatment, that animal is pulled from the milking string. Ever heard the phrase "great milk comes from happy cows"? Well, Camelot Cattle Company has very happy dairy animals. As mentioned above, they are almost always out on pasture but during inclement weather, our dairy animals are kept in the barn so they are never exposed to extreme cold or storms and during hot weather they get clipped and bathed regularly and are kept inside under fans during the hottest part of the day. All of our delicious dairy products are available for local pick up at our farm by appointment. 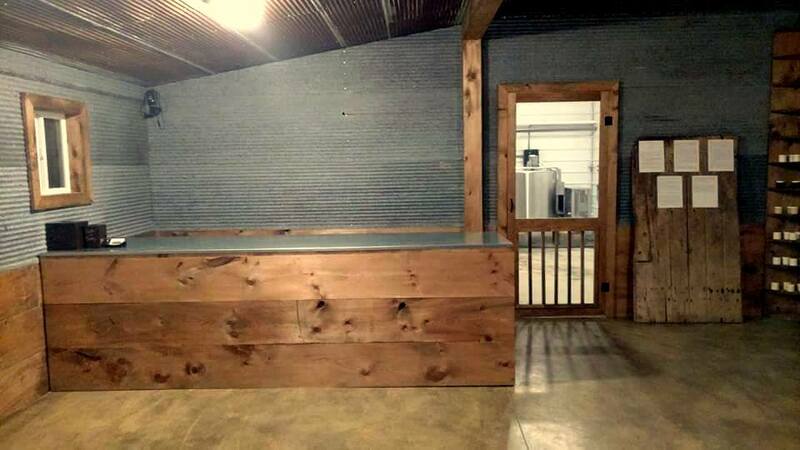 The picture above shows part of our on-site store; the counter where customers leave their empty bottles, and through the door you catch a glimpse of the tank and bottling room. Raw Milk is alive with fully active enzymes, a broad spectrum of naturally occurring beneficial bacteria, all 22 essential amino acids, 18 good fatty acids, metabolically available vitamins, immunoglobulins, minerals, antioxidants, and CLA. Our milk is never damaged or changed by pasteurization, homogenization, or other processing. We have half gallon glass milk bottles that require a one-time $5 deposit. Clean empty bottles are then exchanged for full bottles on your next visit. *Call or text Marc at 417-466-5436 to get scheduled for milk pick up. 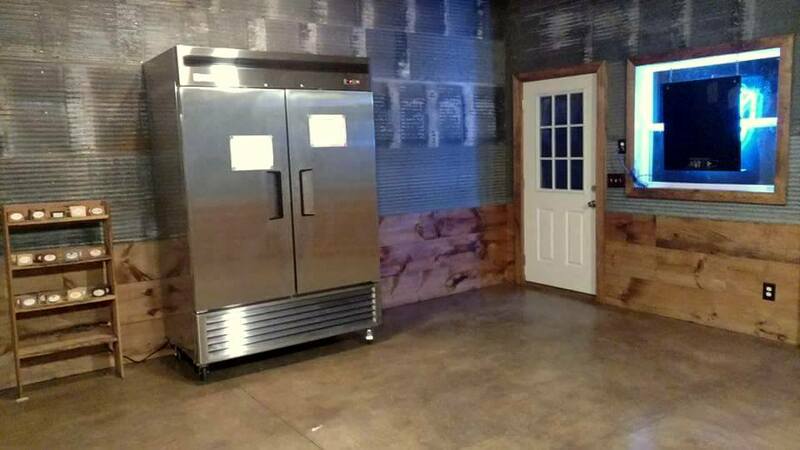 Here's another picture of a part of our on-site store showing the front door and cooler where customers pick up their milk. Judges 5:25 "He asked water, and she gave him milk; she brought forth cream in a lordly dish." Philippians 3:13-14 "Brothers and sisters, I do not consider myself yet to have taken hold of it. But one thing I do: Forgetting what is behind and straining toward what is ahead, I press on toward the goal to win the prize for which God has called me heavenward in Christ Jesus."